Just think, after this week is over what will I have to write about? You'll probably have to read a lot of stories about my cats so I'm just warning you ahead of time. 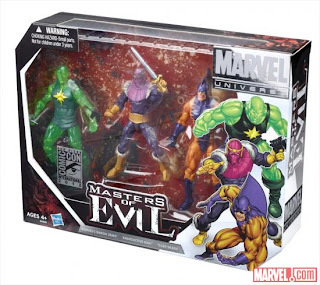 But fear not, I still have plenty of San Diego Comic Con news for you and this is all about the cool stuff Marvel and Hasbro will have available. You need a big ol box of evil doers to keep your good guys in business? 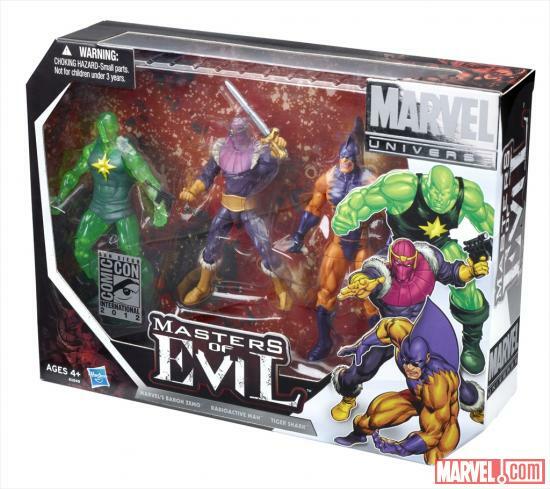 Well how about this Masters of Evil 3 pack featuring Baron Zemo, Radioactive Man, and Tiger Shark. You can have 'me all for $30. 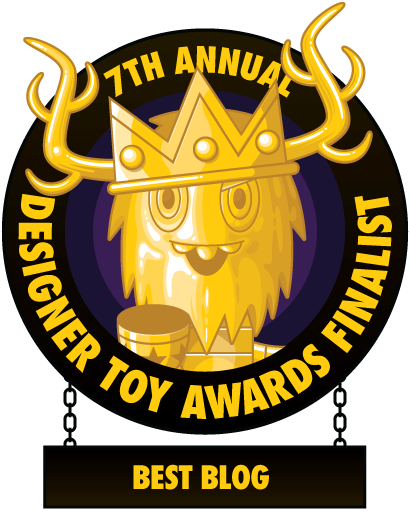 Or maybe you already have boxes of bad guys and need to balance out all the bad vibes. Well here's an Uncanny X-Force 3 pack. 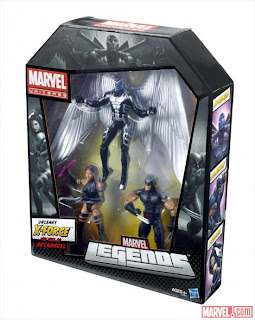 Archangel, Wolverine, and Psylocke can be yours for $50. See, this is why everyone loves the bad guys, cause they're more affordable. 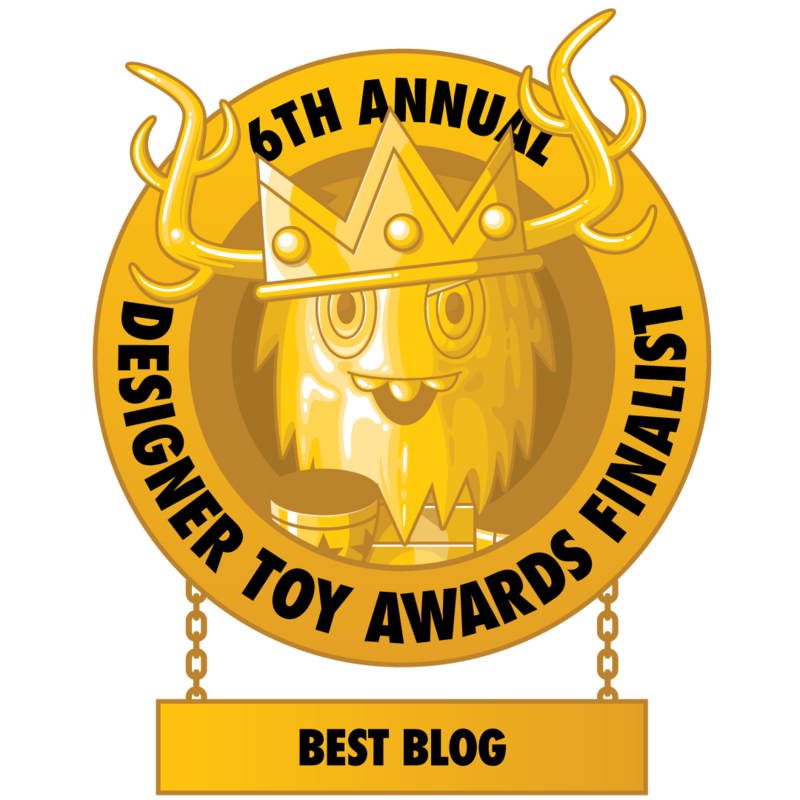 This big chunk of plastic is definitely the toy to get. This is the S.H.I.E.L.D. 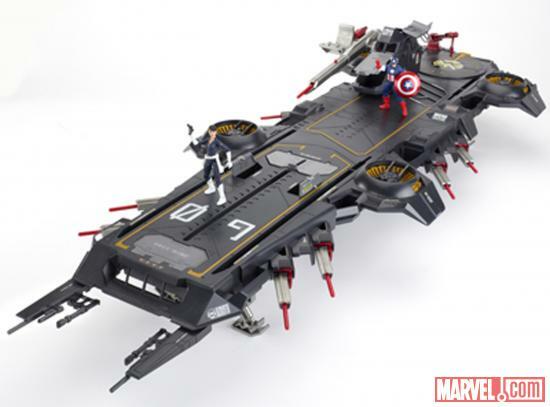 Super Helicarrier and will set you back $130. What do you get for your money? How about 4 feet of awesome!! Besides awesome, you also get exclusive Captain America and Maria Hill figures. And launching projectiles galore. My cats would just sleep on it, rendering it's battle capabilities moot. If there's anything left after the con they will be put on sale at www.hasbro.com.